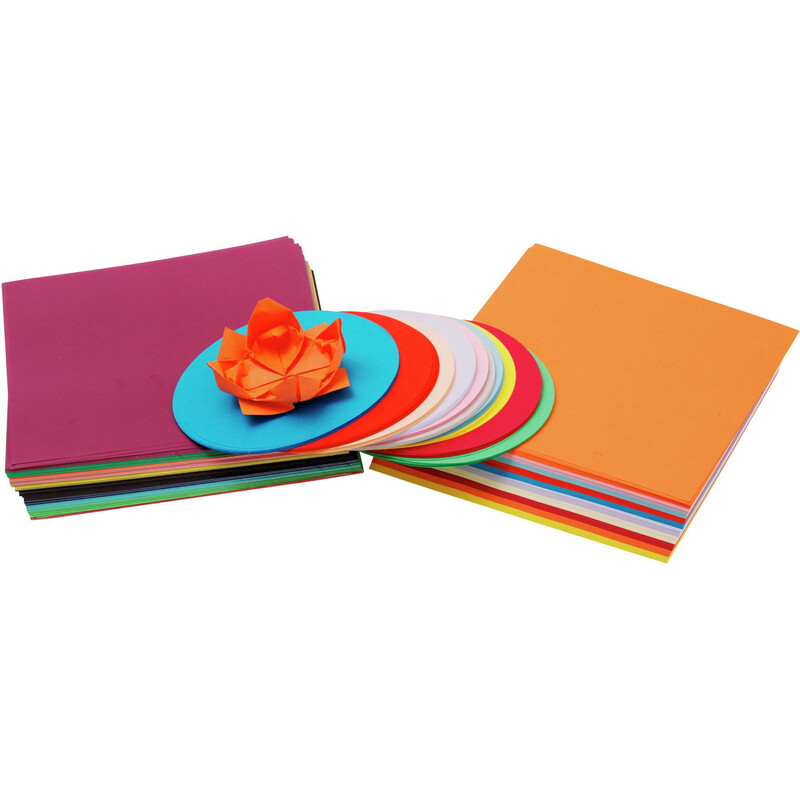 Jasart Cover Paper comes in assorted or single colour packs. Cover paper is an ideal paper for construction, modelling projects, posters and charts. Suitable for the home, office and classroom.